Ladies, we offer a class just for you! Our ladies only program follows the same outline and information as our standard concealed carry class with some additional benefits. Now you can join us along with the rest of the ladies and learn in a low-stress environment. Plus we’ve added some extremely relevant material that addresses specific concealment issues which you may face as a woman carrying in today’s world. When you’ve completed the course, we have a special package of benefits as our gift to you! Check out the notes section at the bottom of the page for details. This is the class required by North Carolina to obtain the Concealed Carry Handgun Permit. This class is comprised of eight hours of mandatory classroom training with additional time spent on the range for a shooting practical. Making the decision to carry a concealed handgun is an important one, and getting the best education available is crucial. You and your family’s life may depend on the level of training you receive. When it comes to your family’s safety, a cut rate education will not suffice. At Point Blank Range, we pride ourselves in offering a premium education, in a premier facility, taught by highly trained instructors. 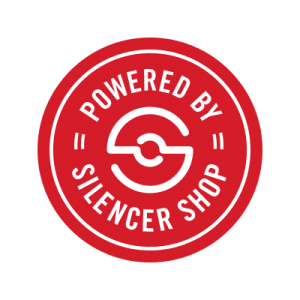 Complete with conditioned ranges, turning targets, state of the art filtration systems and NRA certified Range Safety Officers and Instructors always on staff, Point Blank Range is the only place to consider for your family’s firearms training and education. NOTE: There is a shooting evaluation in this course students must pass in order to receive their certificate, if you are a new shooter or maybe lacking in the skills to pass the qualification you may want to consider taking a One on One training session with one of our qualified instructors or taking the Beginner Handgun Fundamentals class. 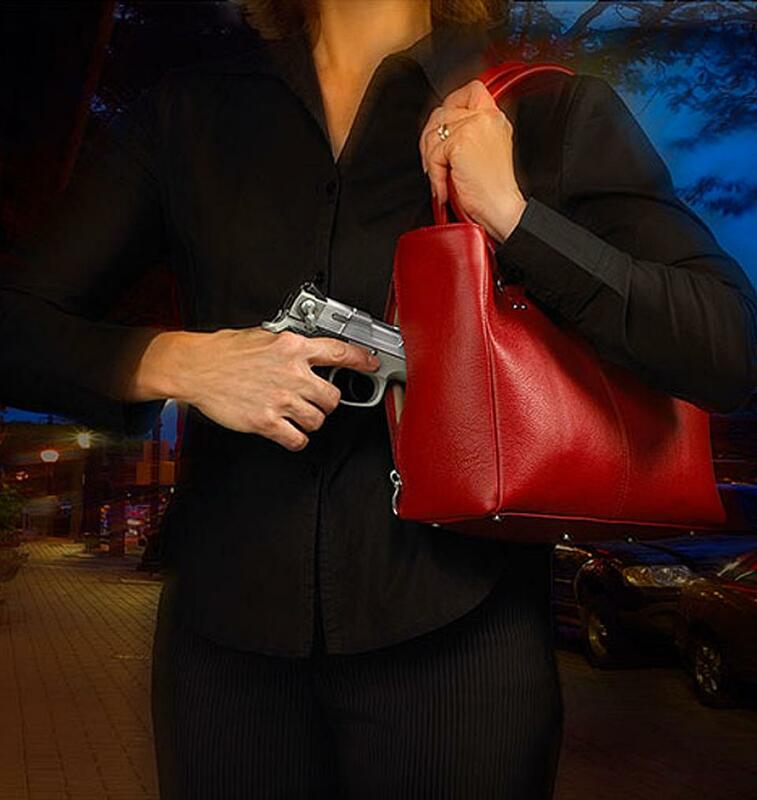 NOTE: Attending the Ladies Only Concealed Carry class automatically includes the Enhanced Upgrade at NO ADDITIONAL COST. 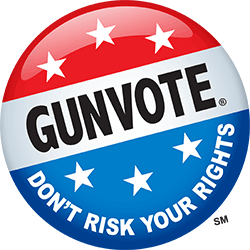 This includes: 1 month individual membership, provided 22LR pistol and 22LR ammunition for shooting qualification, $20.00 OFF coupon for a Defensive Pistol Class, and a FREE one day Rental Package coupon. 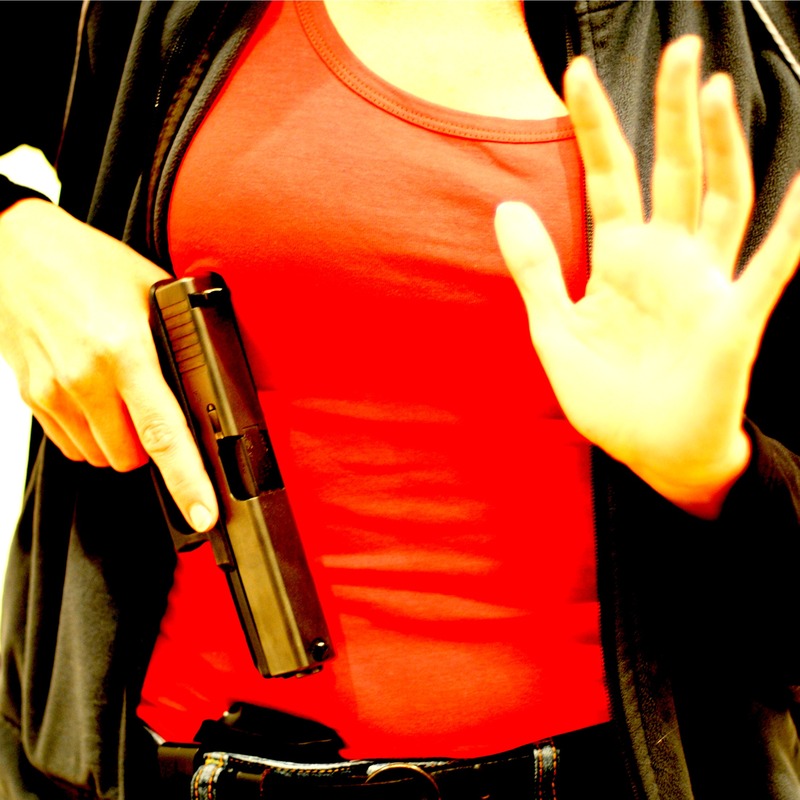 View our Ladies Only Concealed Carry class and benefits!